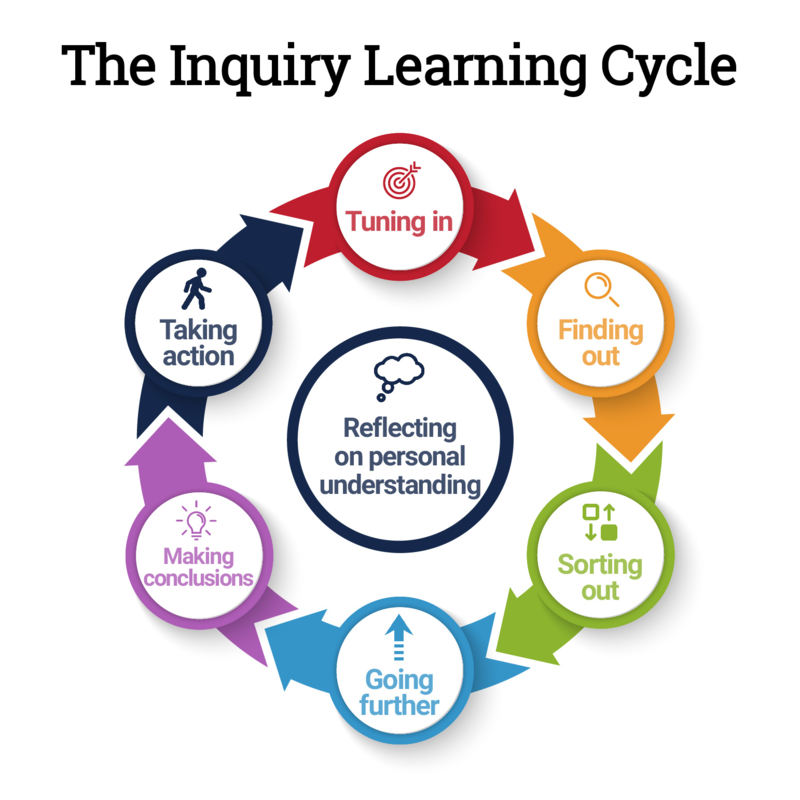 Many schools and teaching communities around the world refer to Kath Murdoch’s inquiry cycle as a means to provide a little more structure to the complex world of inquiry-based teaching and learning. Teachers at ISTP had the great fortune to welcome Kath Murdoch (a very well-respected Australian education consultant, author, and educator) in 2017 for a full day of professional development. 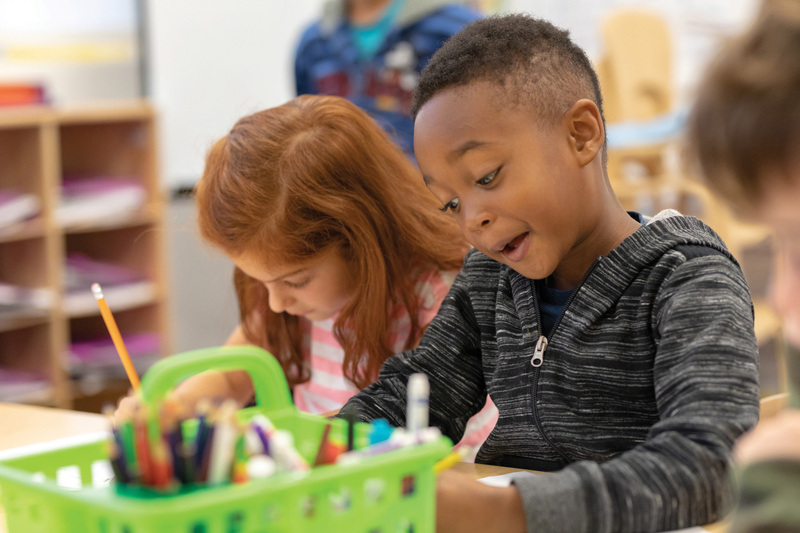 Since then, teachers and students alike have embarked on a shared journey as they co-construct experiences, meaning and learning through inquiry. Inquiry is not a one-off moment in learning. 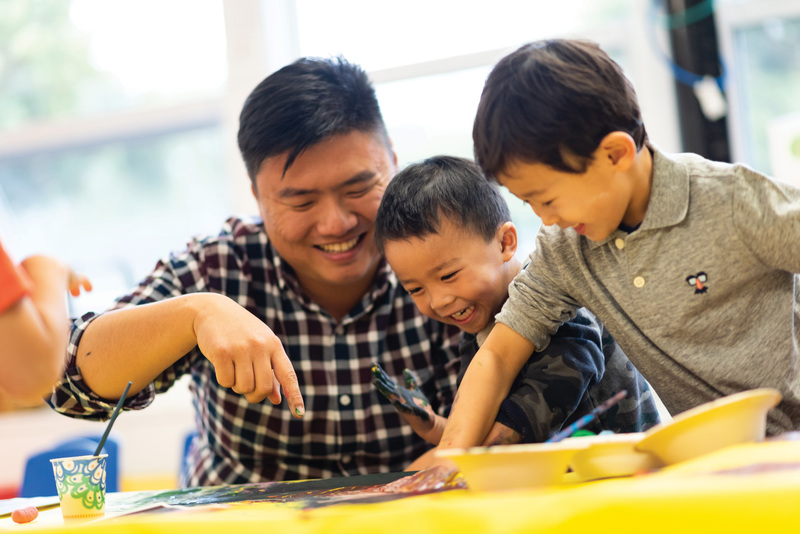 It is not a separate or specific part of learning, but is rather the approach and lens through which we view all forms and facets of learning. Inquiry is a process, a flexible framework that is cyclical yet not linear, where the phase of tuning in (see below, along with other inquiry phases) is continually revisited as new questions arise, misconceptions are explored and interests are expressed. 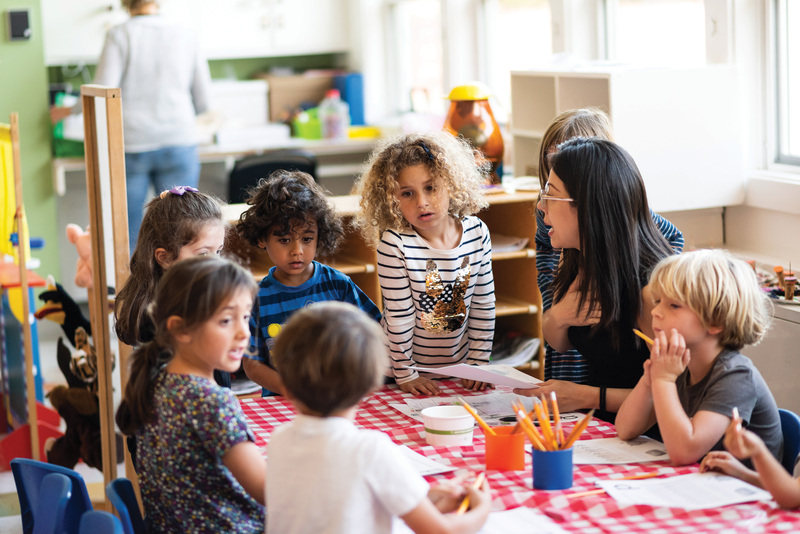 Teachers tune in to students’ thinking and activate their prior knowledge; they design tasks that make the students’ thinking visible. Students group and regroup numbers exploring prior knowledge relating to odd and even numbers. Young learners evidence their prior knowledge through drawings – sharing their reflections on what makes them who they are. Learning communities (we consider both teachers and students to be learners) think as researchers and gather information from a variety of sources. Students are extended to go beyond the known and are challenged to use their skills to acquire new knowledge. 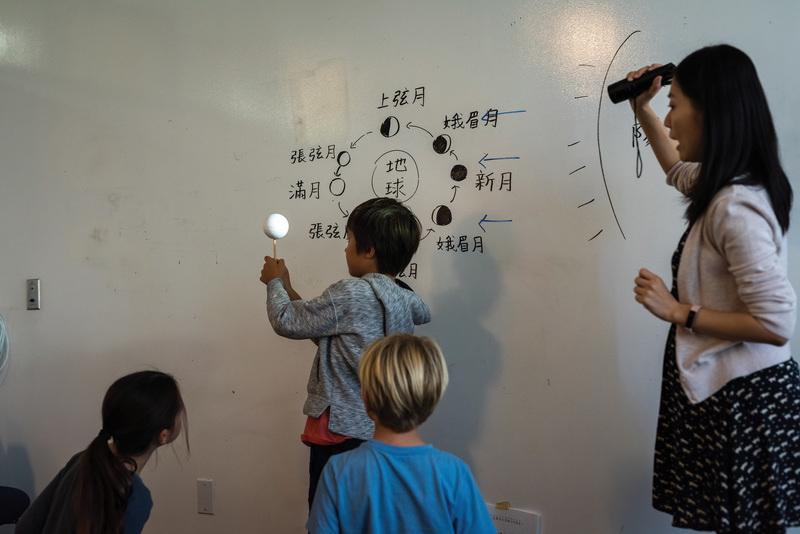 Students use authentic materials to explore moon phases, playing and experimenting with shadow and light. 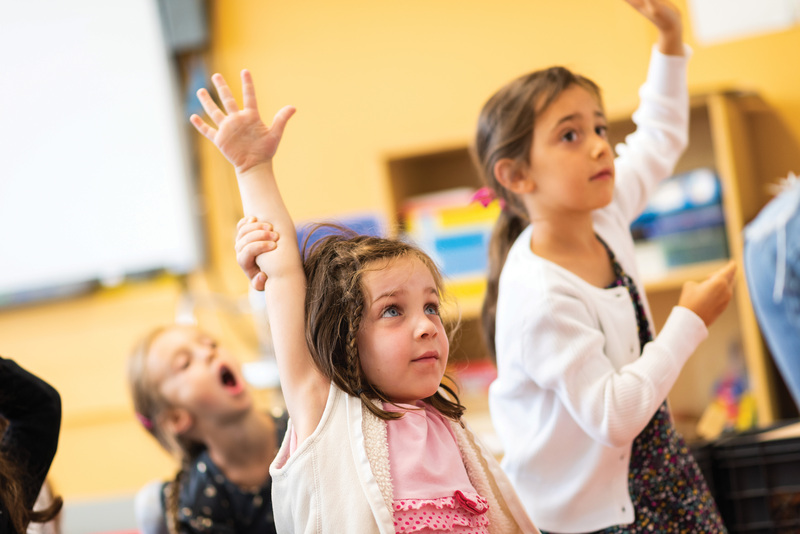 Early learners ask questions about communities to gain information from their teachers and share their understandings and interests. Learners analyze, sort, and categorize information, identifying patterns and creating meaning. 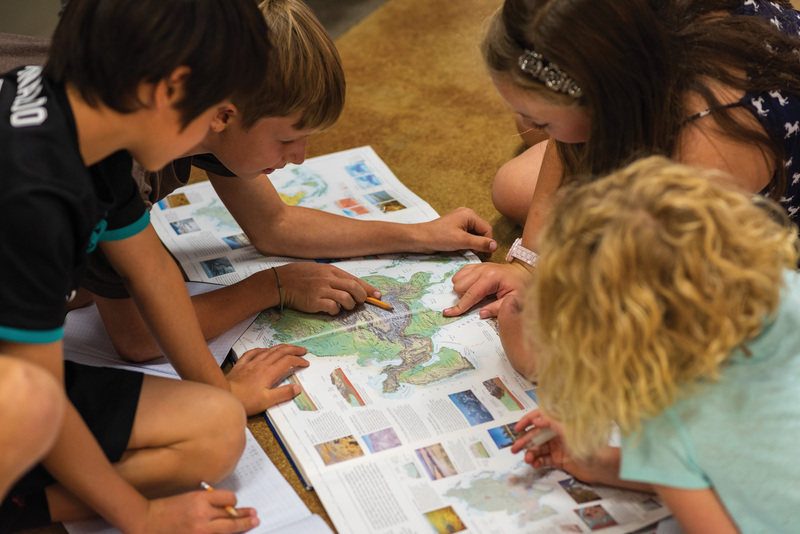 Students analyze maps, making meaning and expressing new understandings. 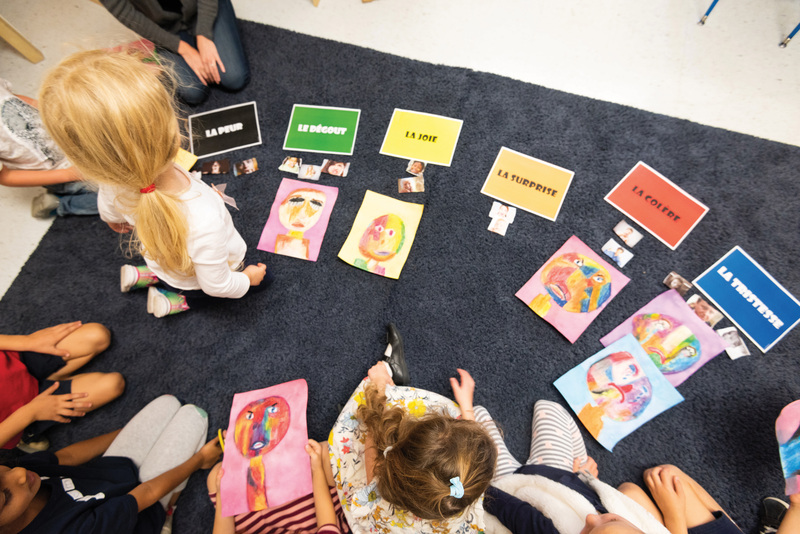 Early learners review photographs and paintings of emotions, looking for patterns and reviewing their thinking on how emotions are expressed in art. Learners are encouraged to further their inquiry by investigating areas of personal or shared interest. Small groups work collaboratively to create board games expressing their understanding of empires and their structures, taking their learning further and personalising how they evidence their learning. Early learners conference with their teachers, exploring pre-writing skills and sharing techniques and understandings. 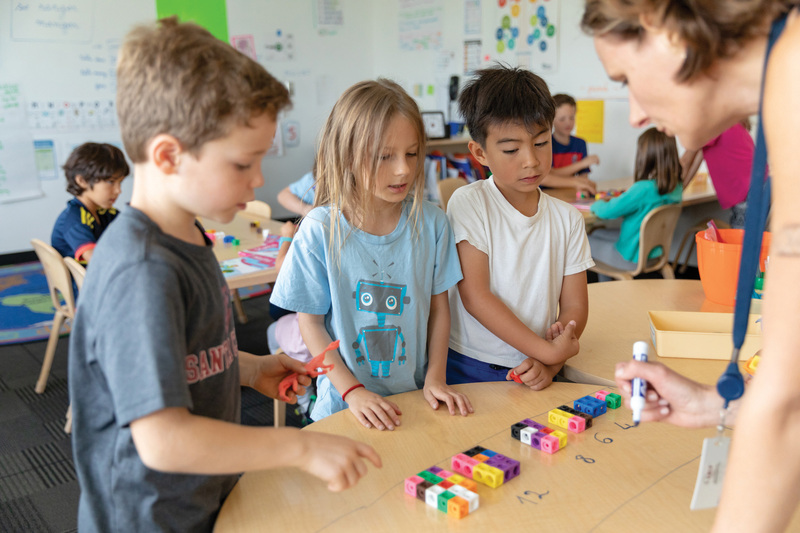 Learners are provided with time and space to draw conclusions and make connections between ideas and contexts. 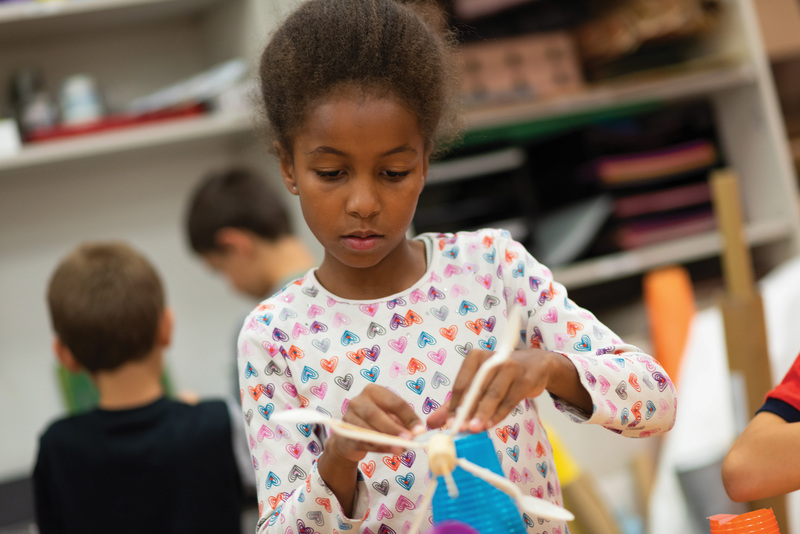 Students making connections with wind turbines and movement in design, reviewing earlier thinking, modifying and ultimately reflecting on changes in their understanding. Early learners, experimenting with fine motor skills and understanding of colors, making conclusions on color choice and personal expression. Learners reflect on their new learning and the implications for personal or shared action. 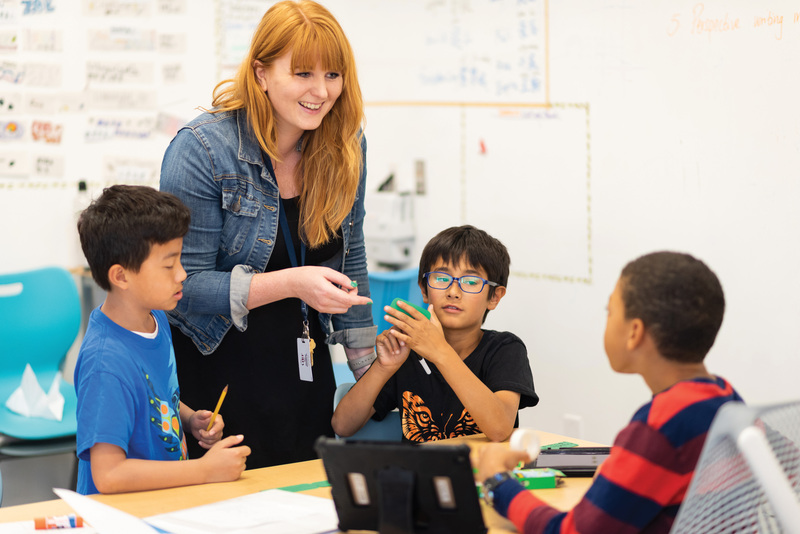 Teachers encourage and empower students to apply their learning to new contexts, share with others, and connect with real-life situations. Students sharing their new learning about the Roman Empire with their peers, reflecting on how their learning can empower them to understand new contexts relating to ideas of power and change. 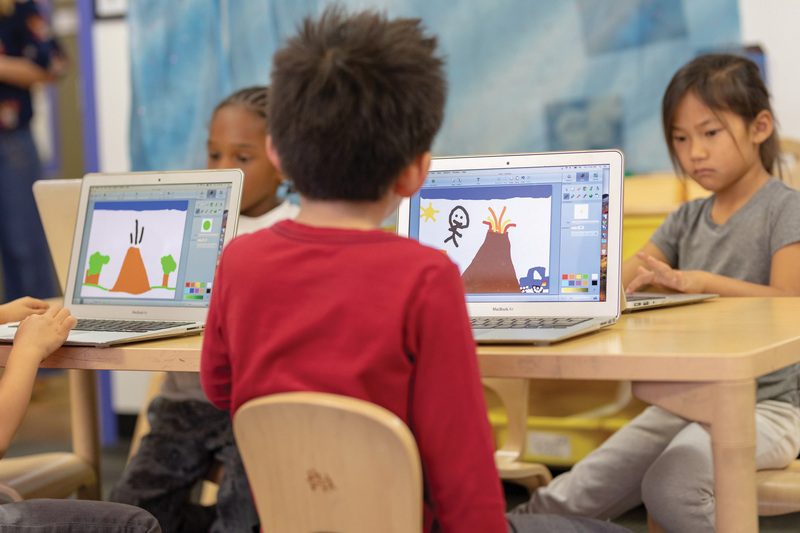 Young learners show their understanding of interests and abilities through creating Pixie projects in a visual format to share with their peers.